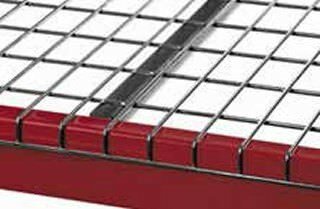 42″ D x 46″ W Wire Mesh Deck – Consisting of 3 Standard U Channels per Deck with a 2″ x 4″ Wire Mesh Pattern with a Galvanized finish boosting warehouse lighting! 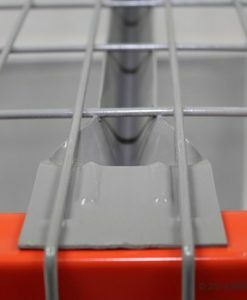 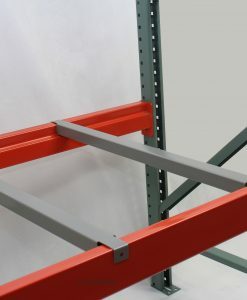 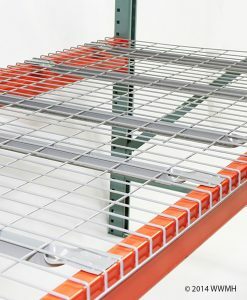 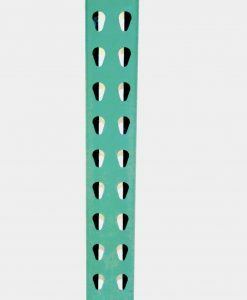 Galva-Deckåª is a cost effective galvanized wire mesh deck used with pallet racks. 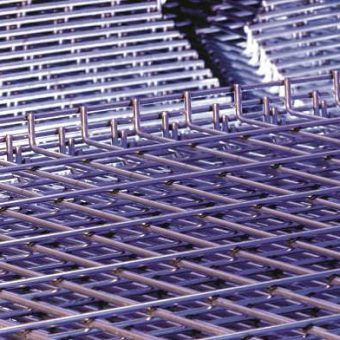 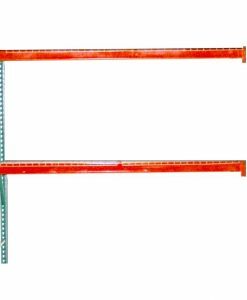 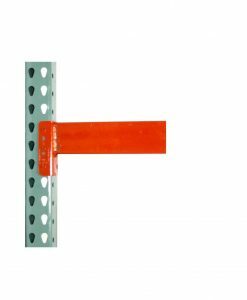 Each deck is reinforced with formed galvanized steel channels that are welded to the wire mesh. 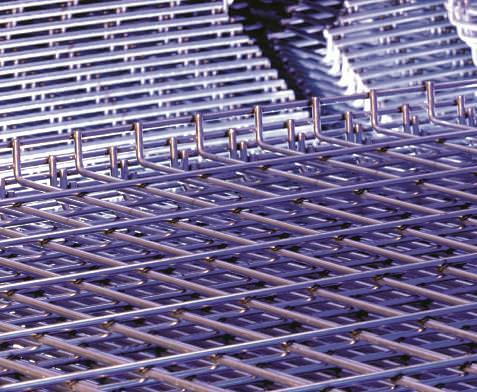 Wire decking is strong, safe and easy to install. 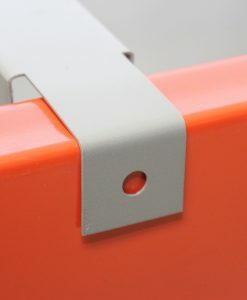 Testing has shown GalvaDeckåª to outlast and outperform painted and powder-coated decks, not to mention the outstanding reflective quality of the galvanized finish. 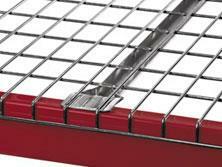 A product of the USA, Galva-Deckåª is designed and manufactured to meet your requirements.